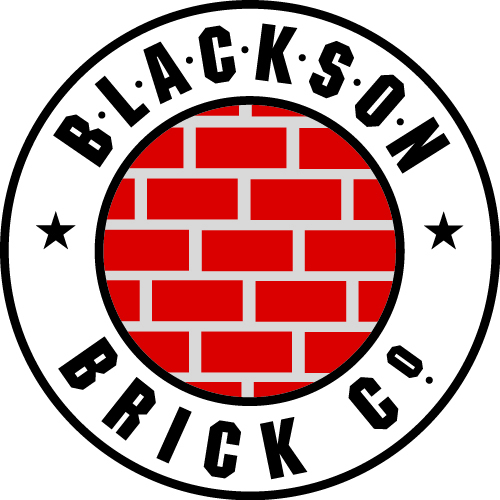 Presented by Blackson Brick Co. Please join AIA Dallas on March 29, 2018 for CELEBRATE ARCHITECTURE to recognize our local, state, and national Honor Award recipients as our Dallas champions of architecture. 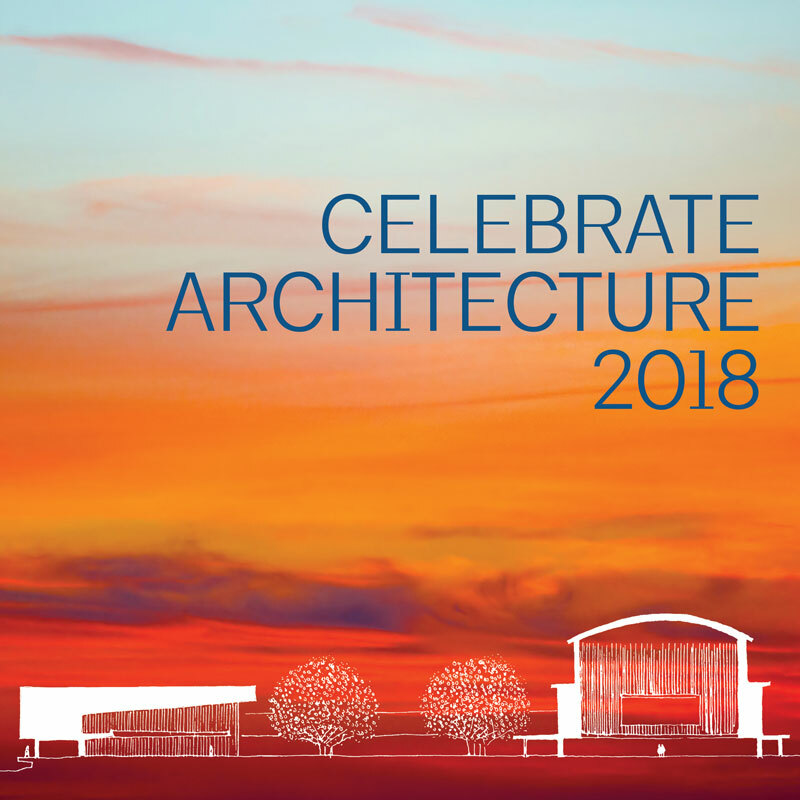 Join us in raising a glass to celebrate the architects, officials, organizations, and professionals from related industries that continue our city’s tradition of design excellence. 2017 Texas Society of Architects O’Neil Ford Medal Recipient Max Levy, FAIA and 2017 AIA Dallas Lifetime Achievement Award Recipient Joe Buskuhl, FAIA will make the evening's keynote remarks. Don't miss an opportunity to tour the newly-opened Stern Chapel with Cunningham Architects at 6:30 p.m. prior to the reception. Honor Award: Fairway Ranch, DSGN Associates, Inc. Honor Award: Fire Station #6, DSGN Associates, Inc.